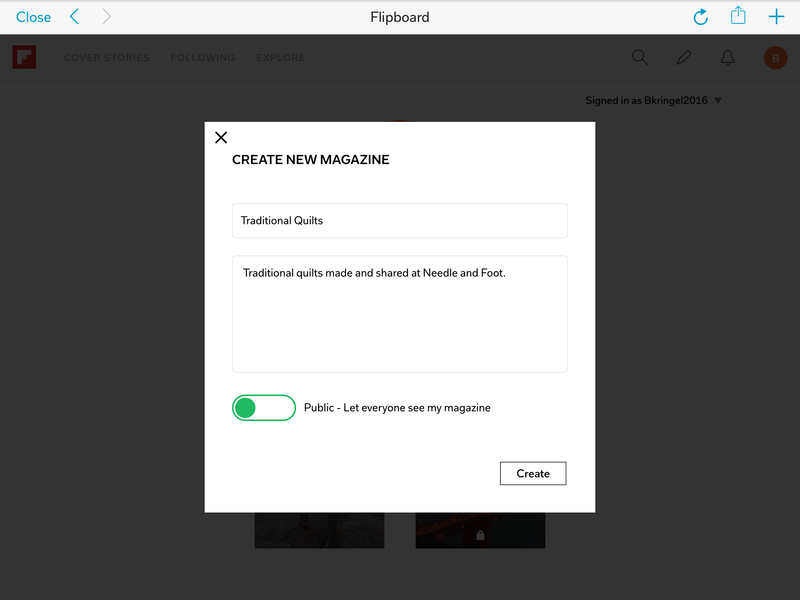 Flipboard is a website that gathers an enormous amount of internet posts and categorizes them for the reader. 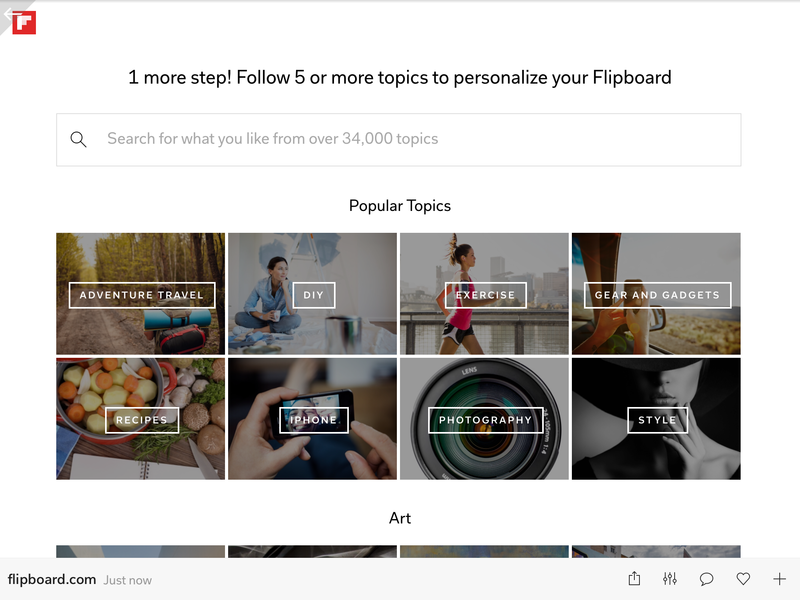 Flipboard started as a magazine-style feed reader some time back, is now one of the top choices for feed reading and content discovery on various devices (smartphones, tablets and desktops). Follow the steps below to register a flip board account. Go to Flipboard.com or download the app on your device and open it. Create your login. Select your categories. Even if you don’t plan to use Flipboard to read articles or gather information, select a minimum of five categories. You’ll notice that with each category you select, the site will filter it and offer you more specific items within the category. This is so they can offer you articles that are truly in the area you want to read. I think they do an excellent job of filtering. Next, create a magazine. Make sure to leave it public so any reader can read the posts you collect in the magazine. Add a sentence or two describing what you are going to collect in that magazine. Remember these words are used as tag words for the search engines that filter. Be sure to use a clear description with tags so your magazine will come up in the search process. 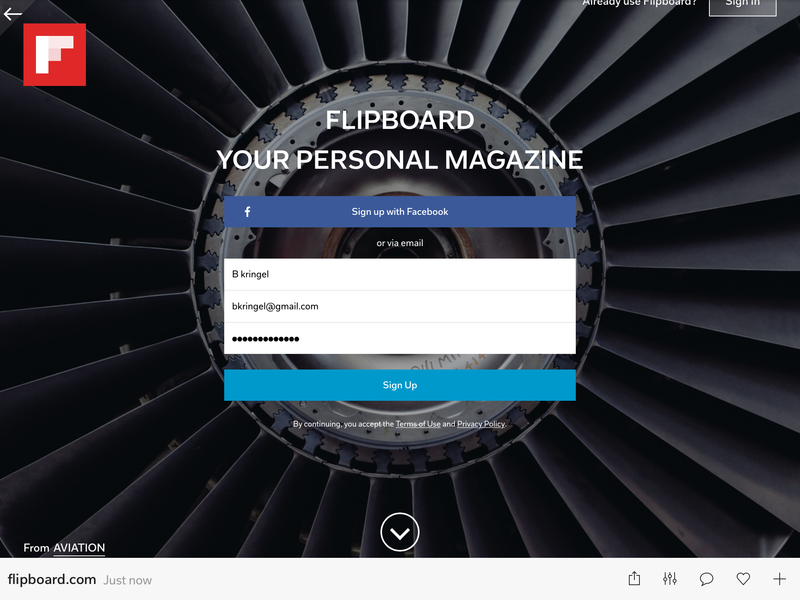 You can create any number of magazines on your Flipboard account. Thanks so much @timidapsin for this article, was really helpful.